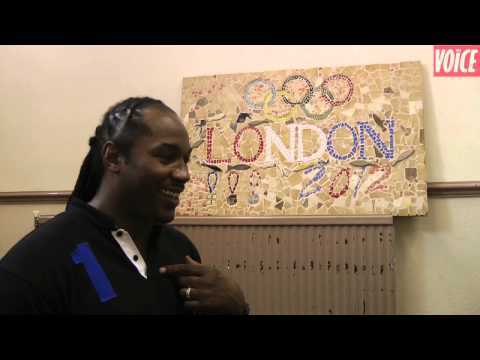 At the Stratford Town Hall in east London, legendary boxer Lennox Lewis spoke to the Voice of Sport's Ben Lettman about commentating on the boxing at the London 2012 Olympic Games for BBC Radio 5 Live, how he thinks British super-heavyweight Anthony Joshua will fair and why he thinks there has been such a significant demise in the heavyweight division in the professional ranks. 9. This is Brukout! : Will this be the carnival anthem for 2019? 3. Football: We shall overcome!